When we think of visitor services, we often imagine that it’s all about greeting people at the front desk, but it goes way beyond that. In order to create a positive, welcoming, and enriching environment, visitor service standards should be at the core of our work and integrated into our daily operations. Everything – from our website to our exhibits, landscaping, restrooms, and even our parking lot – forms part of a visitor’s experience of our site. 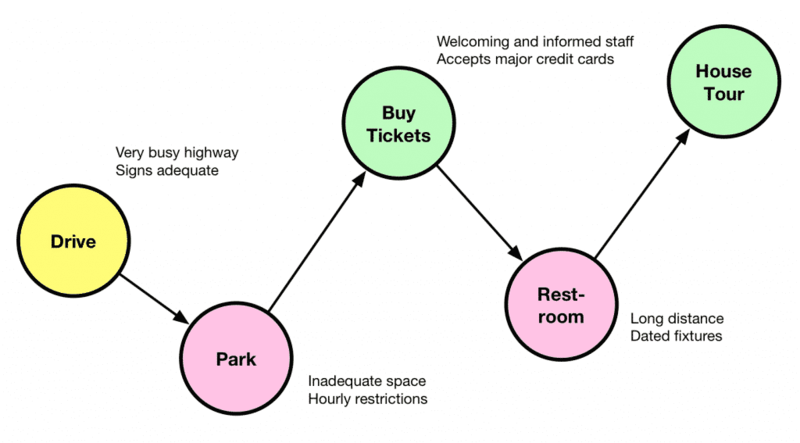 The following tips are a starting point for considering the many aspects of visitor services. Create written visitor services standards for your organization. Make sure all staff and volunteers are aware of your core visitor services standards, and post copies of them in volunteer and staff spaces. For further reading, see this excellent Museum Store Association blog post, and check out the National Archives Customer Service Plan. Everyone at your site is responsible for providing good visitor service, and all staff and volunteers should receive visitor service training, regardless of their level of public interaction. Training should include your visitor service standards, audience and visitor demographics, information about the organization, a site tour, and other pertinent information. 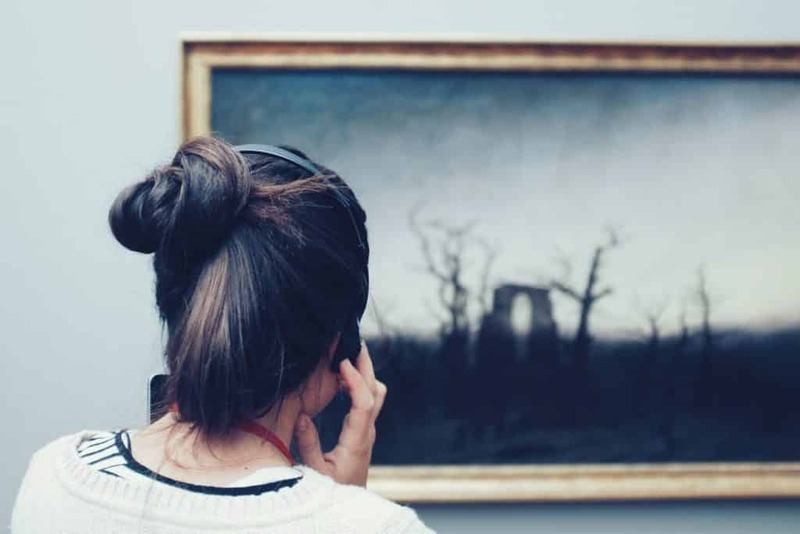 People visit museums for different reasons, so don’t take a one-size-fits-all approach to responding to visitors. In addition, some people may want more interaction with staff and volunteers, while others want to keep conversation to a minimum. Learn to read body language to interpret how a visitor wants to interact. For further reading, see “Understanding Museum Visitors’ Motivations and Learning” by Dr. John Falk. 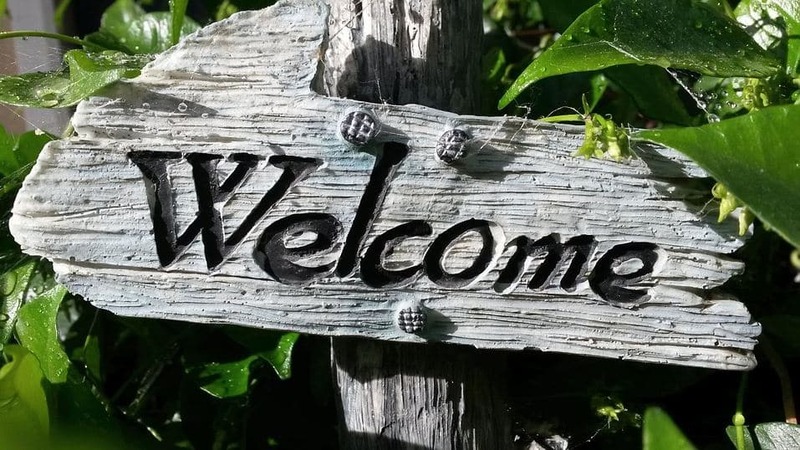 Every visitor should feel welcomed and comfortable in their interactions with your staff and volunteers, from initial greetings to in-depth tours. Being a welcoming space for all visitors means considering diversity and inclusion, multilingual options, learning styles, and much more. For further reading, start with this resource from AAM. Remove all barriers to accessibility at your museum or historic site. There are many resources available for making all aspects of the museum experience accessible. Two good places to start are the Americans with Disabilities Act and IMLS’s Accessibility Resources for Museums and Libraries. Remember that a visitor’s experience of your organization often begins online. Make sure your phone, email, physical location, hours, events, and other pertinent information are all readily available and up-to-date on your website and social media sites. Develop a checklist to be integrated into your daily operations. For your checklist, include: a walk of your exterior grounds to check for tidiness, accessibility, parking, landscaping, and signage; restocking necessary materials in your welcome area; a walk throughout your building to check for cleanliness, lighting, room temperatures, odors, seating, signs, exhibits, and labels; and a complete restroom cleaning and restock. Unfortunately, sometimes things don’t go exactly right, so it is important to have a plan for dealing with sticky situations. Staff and volunteers should know who to go to in case of an unhappy visitor or an emergency. When you encounter an upset visitor, here are a few tips: don’t take it personally; listen and show empathy; apologize (even if you aren’t in the wrong); be polite and professional at all times; never argue or escalate the situation; and do everything within your power to solve the problem. One of the best ways to find out how you can best serve your audience is to ask them. Surveys, comment cards, sticky notes, observation, and other forms of evaluation can be excellent ways to help you improve services, ensure you are meeting your mission and objectives, and gauge impact. If you’re just getting started with evaluation, check out this AASLH blog post, “Approaching Evaluation,” and IMLS’s Evaluation Resources. What is the Field Service Alliance? The Field Services Alliance (FSA) is an organized group of individuals, offices, and agencies that provide training opportunities, guidance, technical services, and other forms of assistance to local historical societies, archives, libraries, and museums in their respective states or regions.